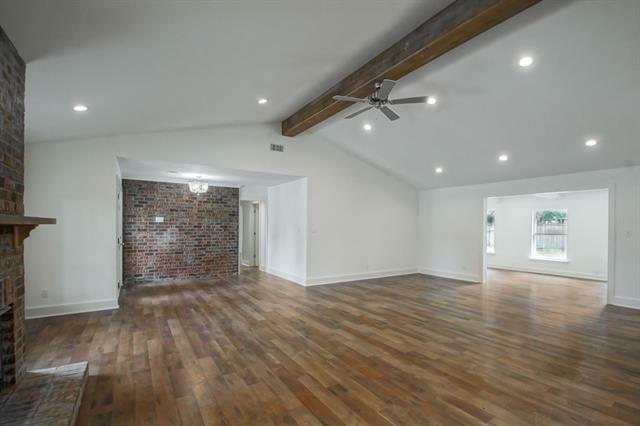 This house has it ALL! 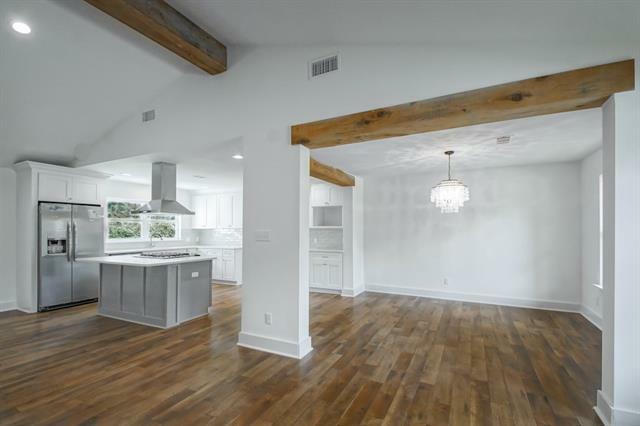 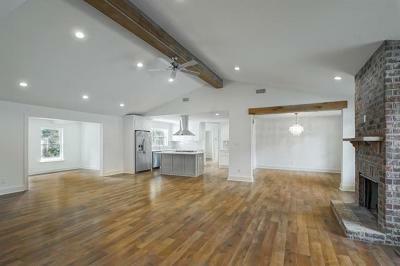 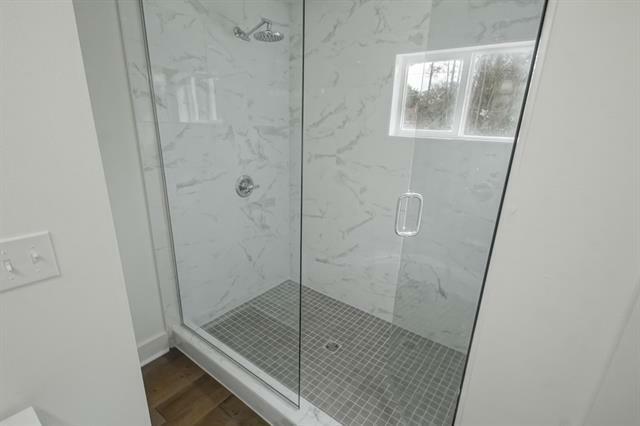 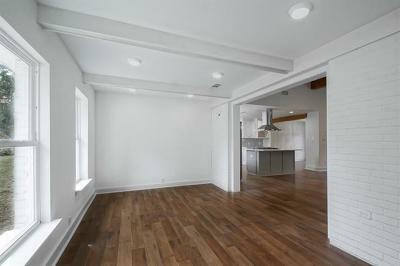 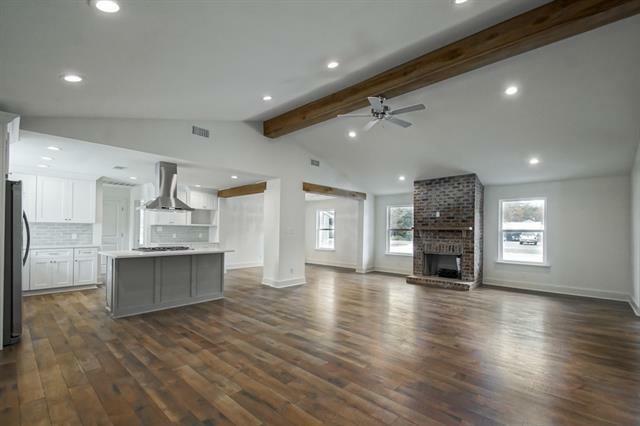 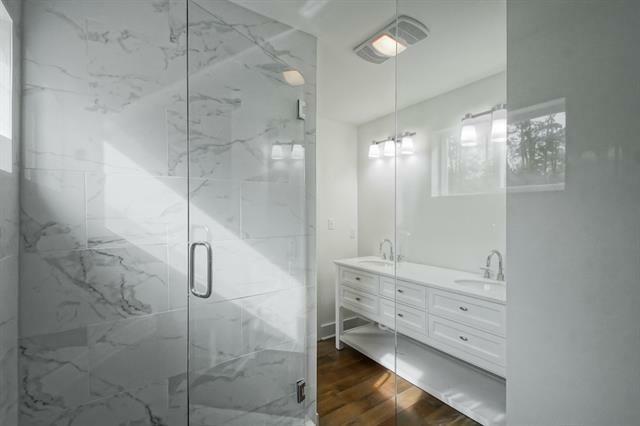 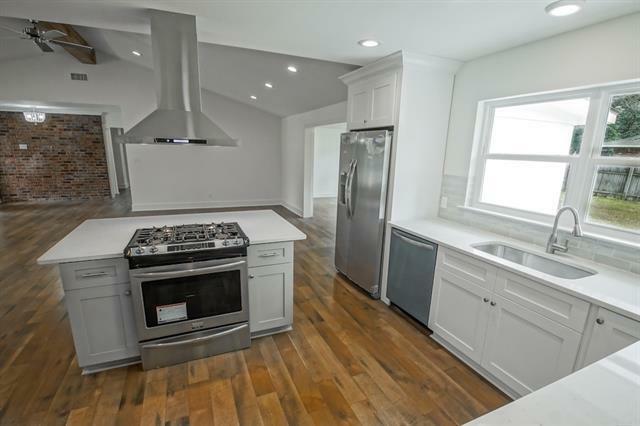 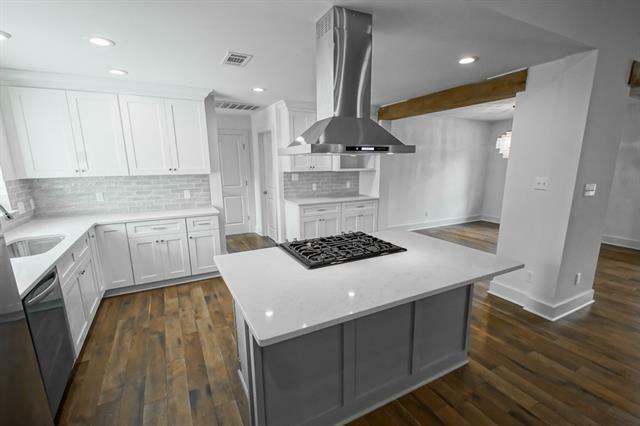 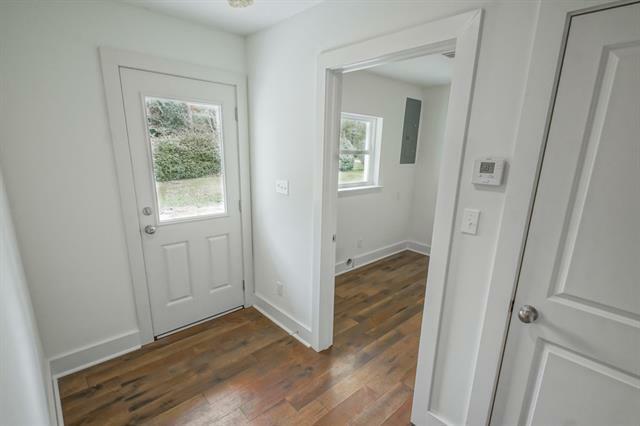 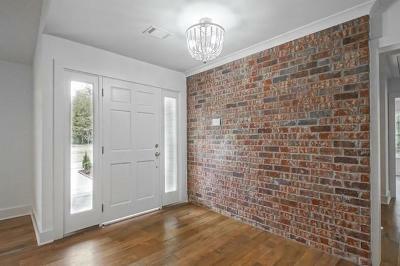 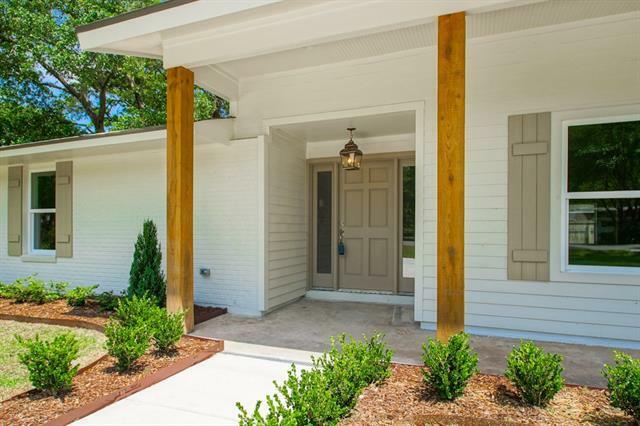 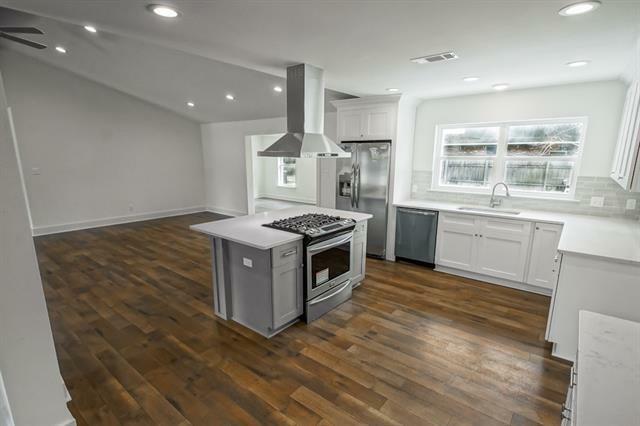 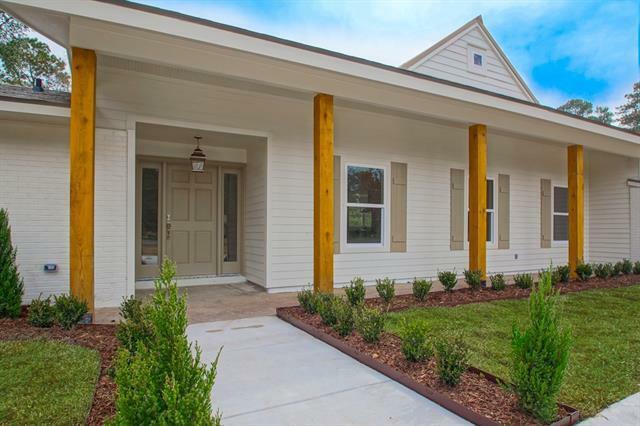 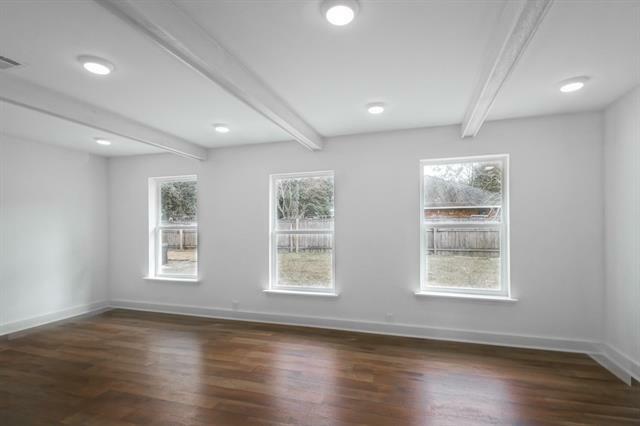 FULLY renovated, 4 bed, 3 bath, modern-ranch style in an established neighborhood! 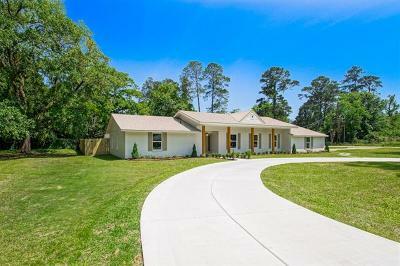 Mandeville schools! 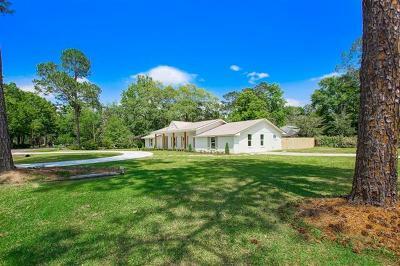 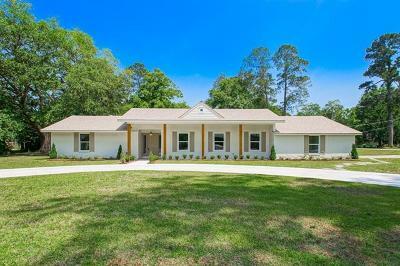 Minutes to I12, causeway, hospital, stores, etc- yet tucked away on a HUGE quiet corner lot (w/ a LiveOak)! 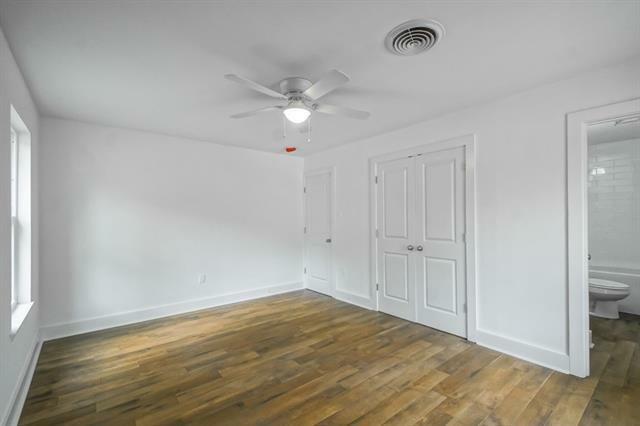 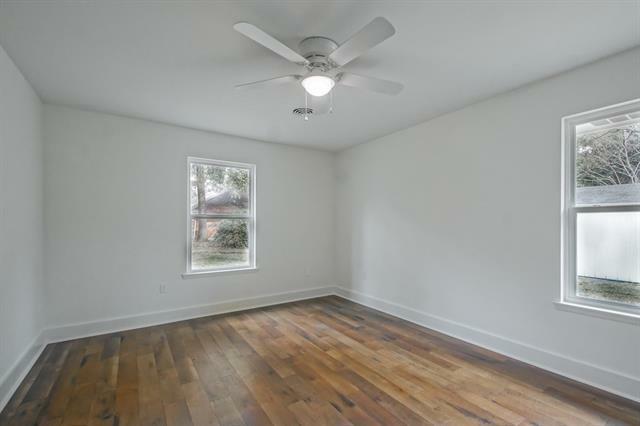 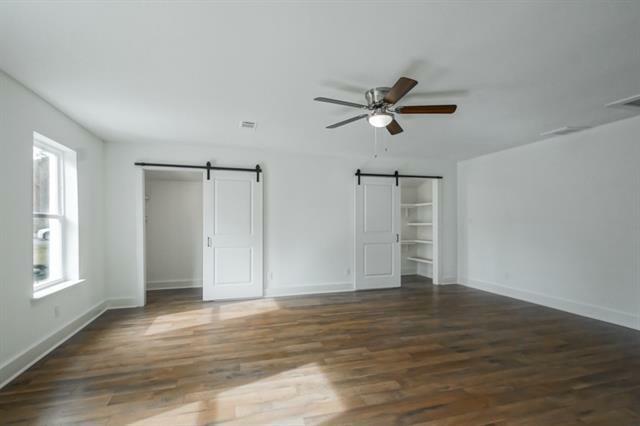 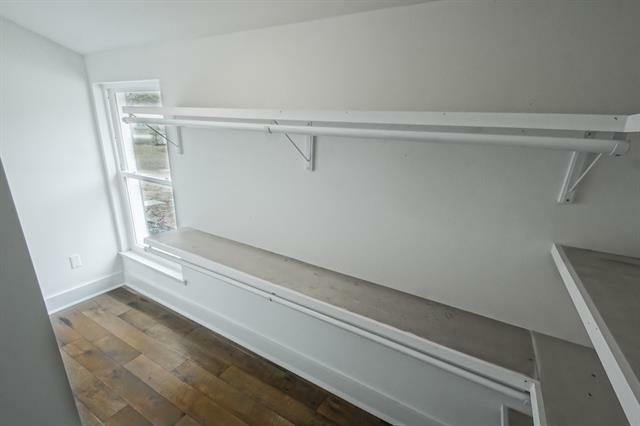 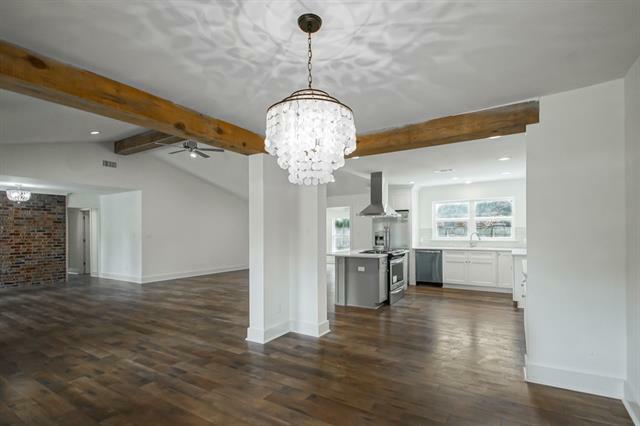 Amenities GALORE: New AC, New roof, tankless hot water heater,2 master suites,designer lighting, farm door, quartz counters, exposed beams, new stainless appliances,etc. It has the best of both worlds- the bells &whistles of a new house, but the character of an established one!